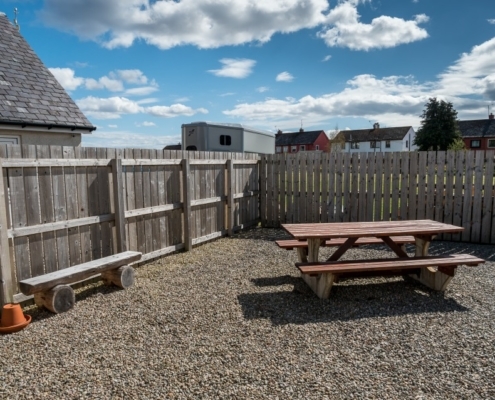 Accommodation on the NC500, perfect for exploring the Scottish Highlands. 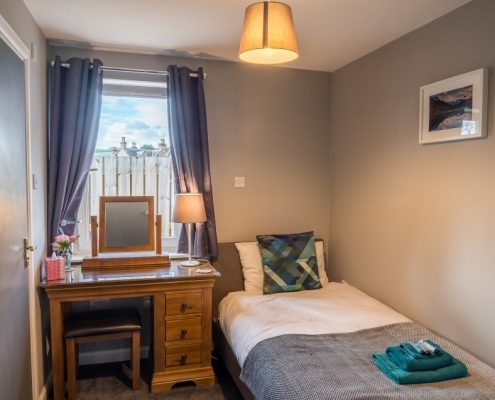 Welcome to the Birches, our Dingwall B&B! 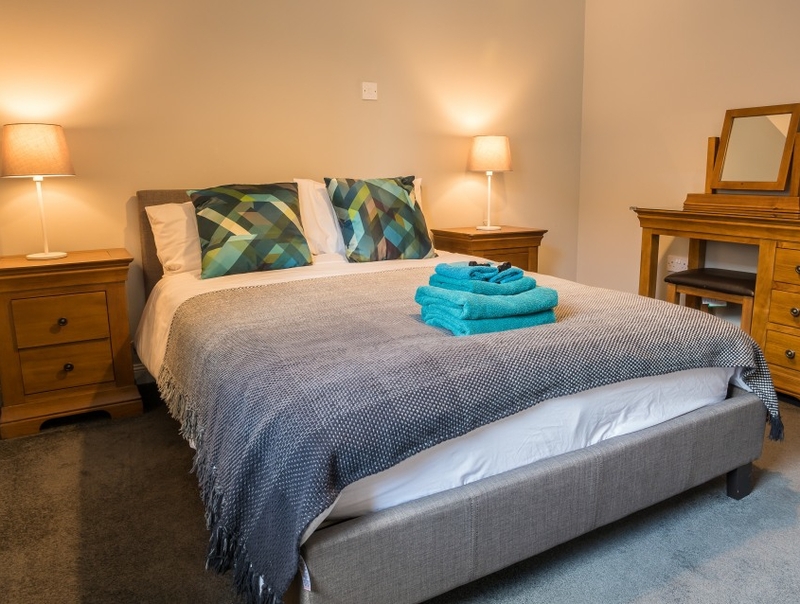 At the Birches we offer bed and breakfast with single or double rooms available and breakfast choices which include Scottish cooked or continental. 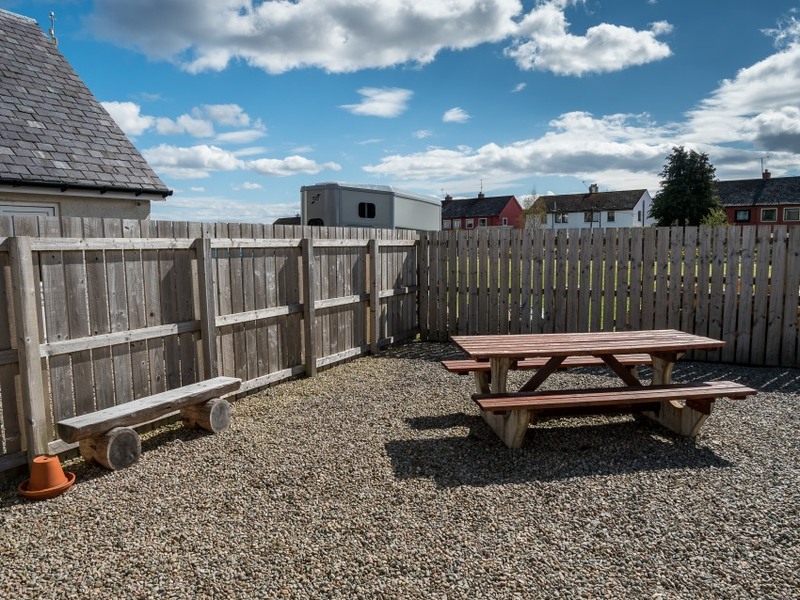 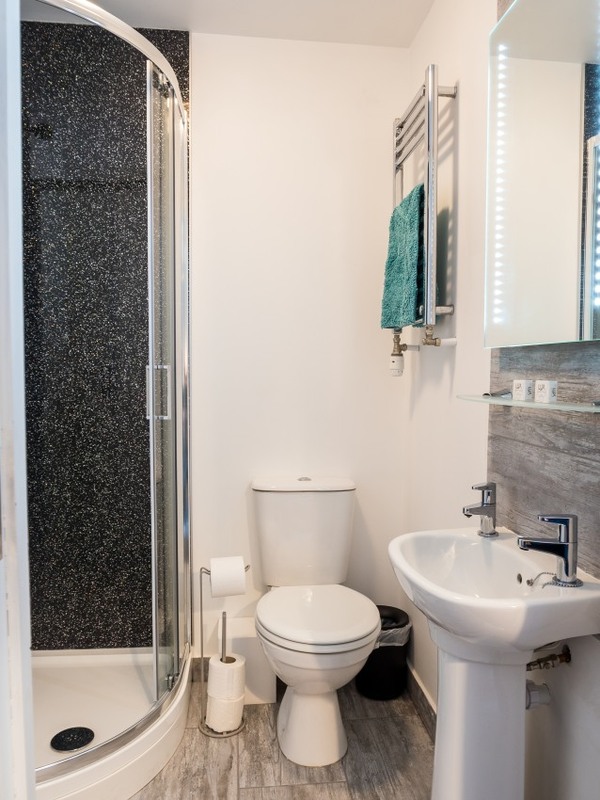 We have off street parking and a lockup garage for motorbikes or bicycles and you are only short stroll to public transport and the shops in this busy Royal Burgh. 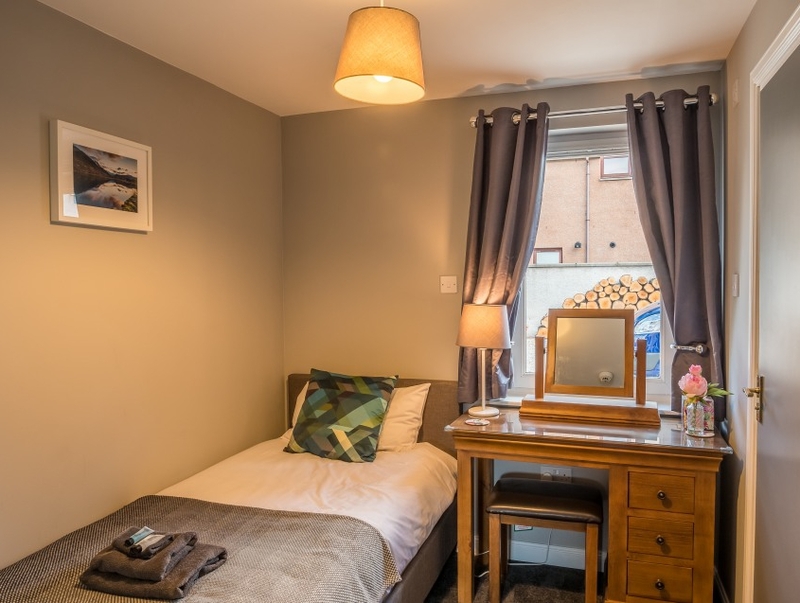 Ideal for visitors touring the Birches is based in the heart of one of the most scenic parts of the Highlands. 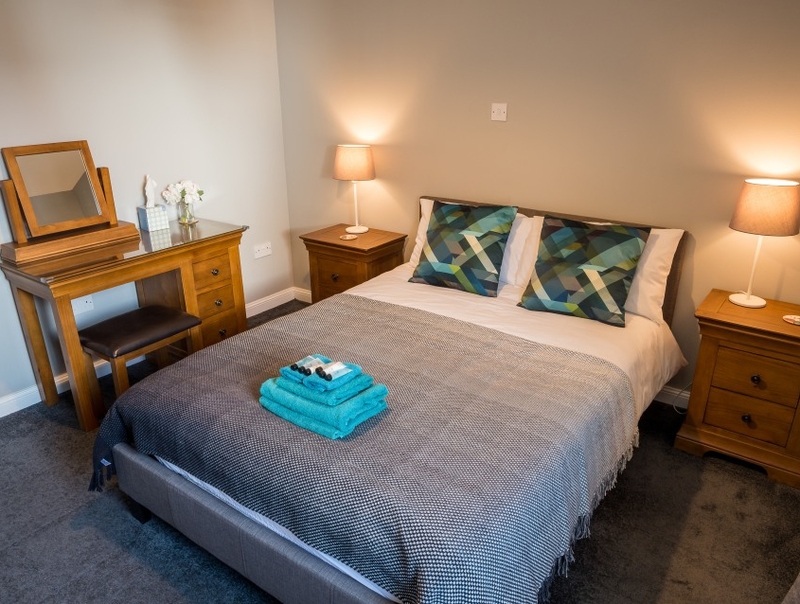 The Birches was significantly developed in 2017 with a new purpose built accommodation wing for bed and breakfast services off the main building all ground floor easy access. 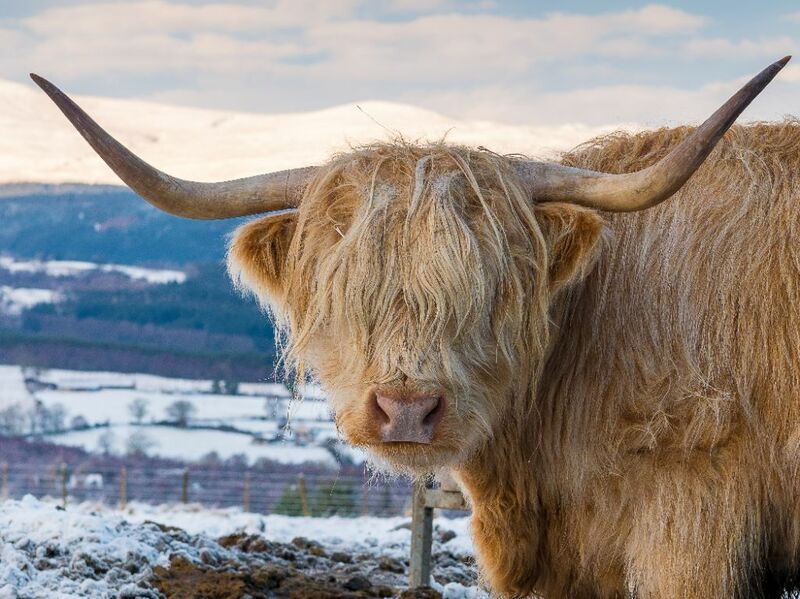 Owners David and Moira live in the main building and are on hand to help you make the most of this visit to the Scottish Highlands – any questions just call! 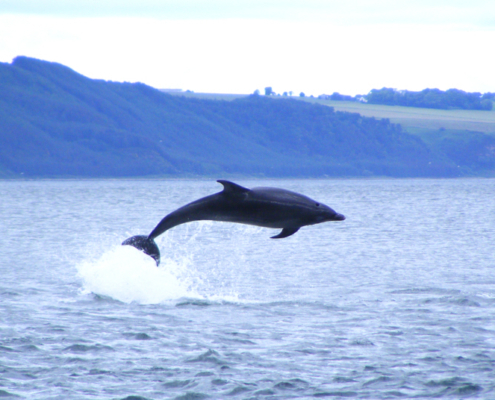 This B&B is a super base for the North Coast 500 (NC500) as it is not only right on the NC500 route but we are situated between the beautiful spa town of Strathpeffer and the Black Isle with it’s famous Moray Firth Dolphins . 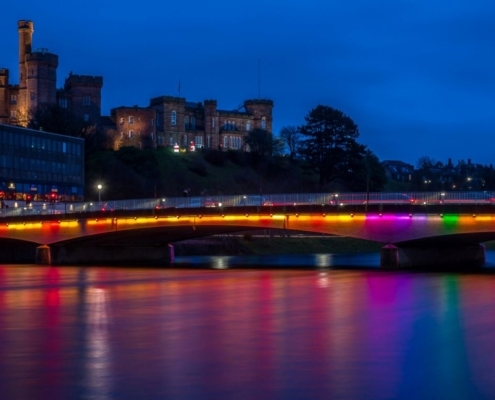 The Highland Capital Inverness is only 13 miles to the South and Royal Dornoch with it’s golf and rich history is 33 miles North on the A9. 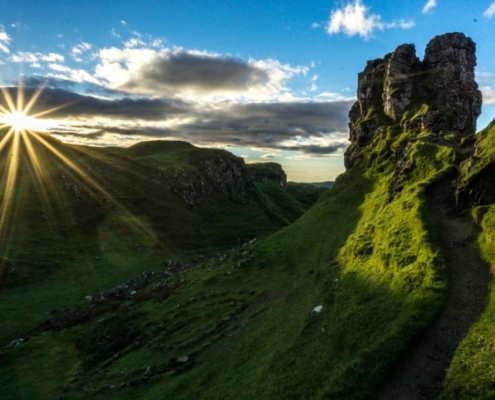 Stay a few days – you can get to all the NC500 attractions in day trips and you’ll also find the peace and quiet you need to escape from the usual pressures of life. 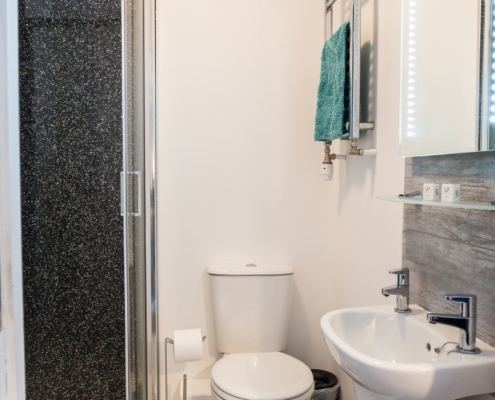 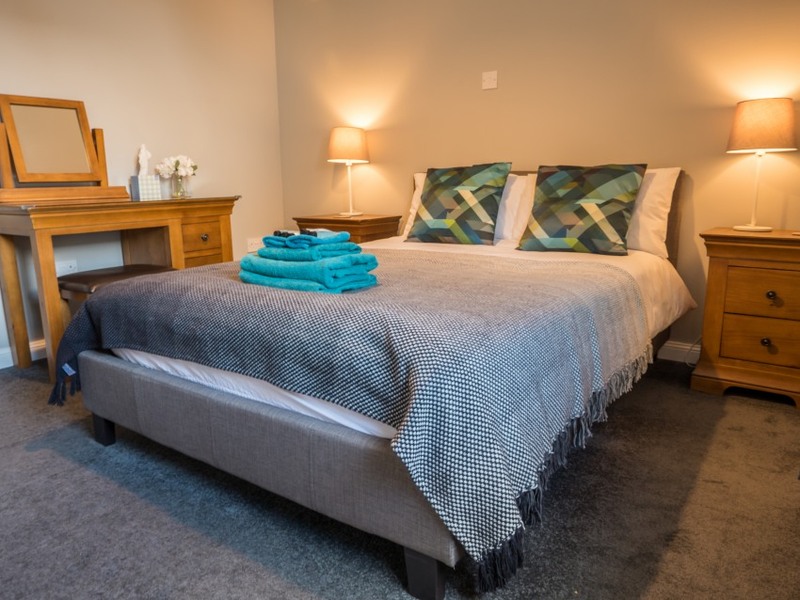 For Bed and Breakfast the Birches has both double and single rooms, all en suite accommodation on ground floor with wheelchair access to bedrooms, breakfast room and garden. Not only is the Birches B&B in a very beautiful part of the North Highlands at the top of the Cromarty Firth it is also very conveniently located on the North Coast 500 route. 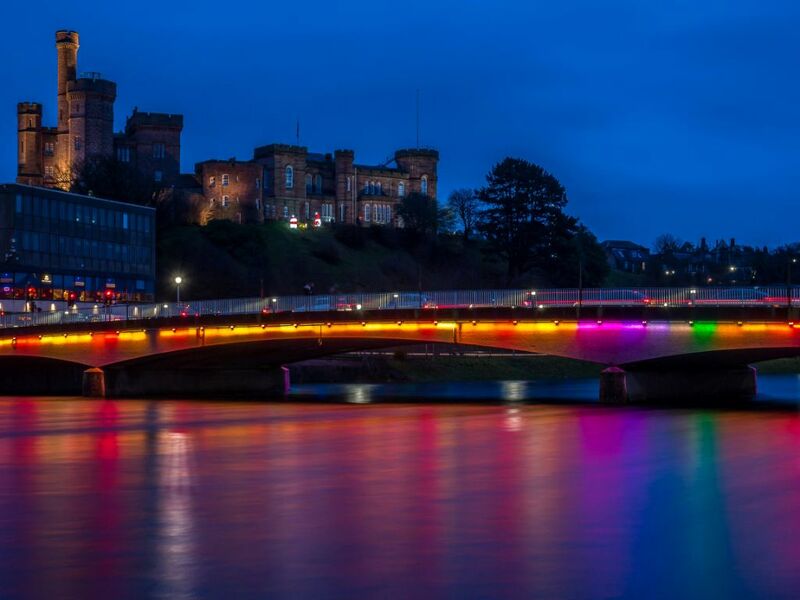 Get in the mood for your visit! 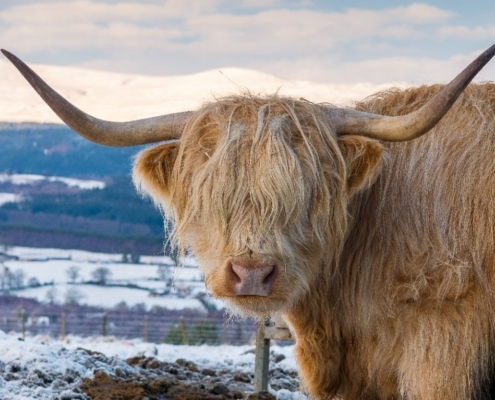 Our friend, local photograper Gordon Doherty has kindly offered us some of his lovely pictures for our gallery page – check out the views (some stunners). 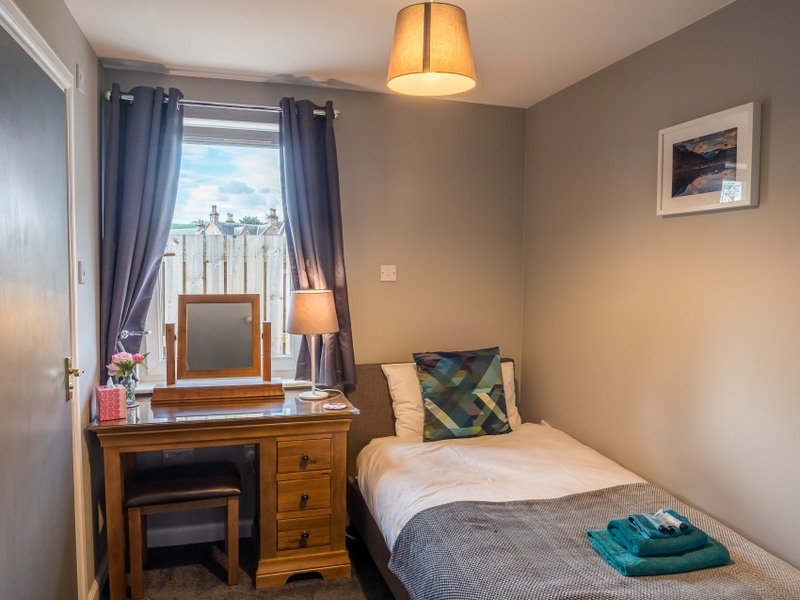 You can also email us on stay@thebirchesdingwall.co.uk, call 01349 3693039 or 07951 099 198 or use the B&B booking/information request form in the next section. 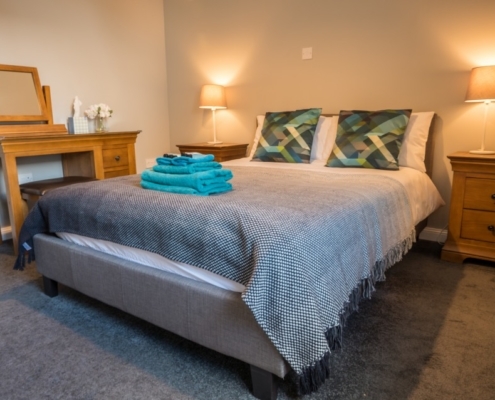 You can now check B&B availability on our website and book online! 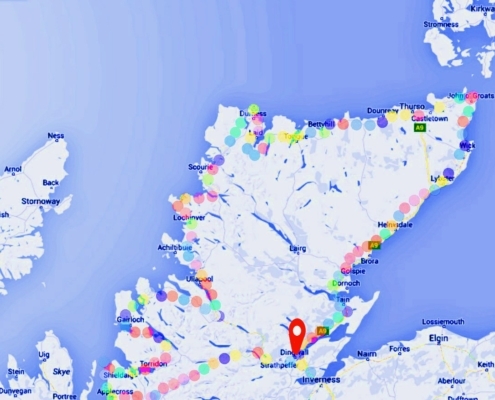 We happy to see we are one of the best-rated locations in Dingwall! 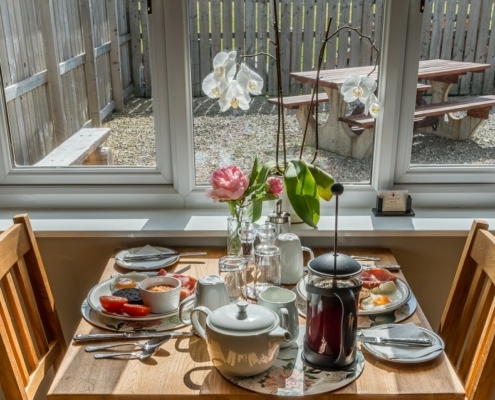 This means our guests are even happier with the Birches compared to other properties in this beautiful area. Now open all year around!